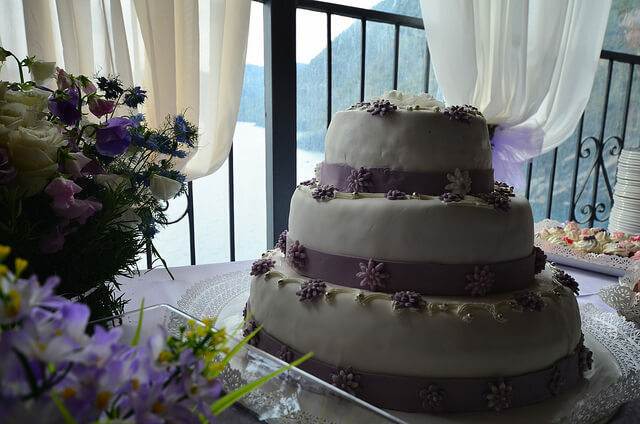 Cinque Terre Riviera selected Pastry Chef can create a beautiful customized wedding cake in the favor of your preference. If you have a photograph of a special cake, we will be happy to prepare that cake for you. We usually suggest cakes with an Italian Touch! Just delicious and healthy! Just let us have your tastes and we’ll make our bakery stores crete an amazing wedding cake for you and your guests. Your wedding couldn’t be more delicious than this!